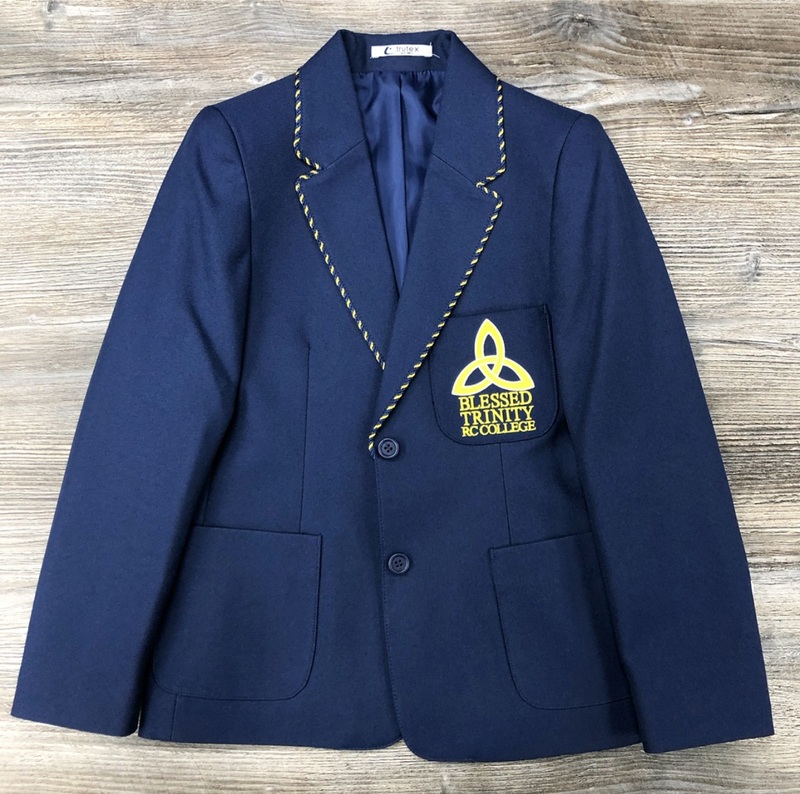 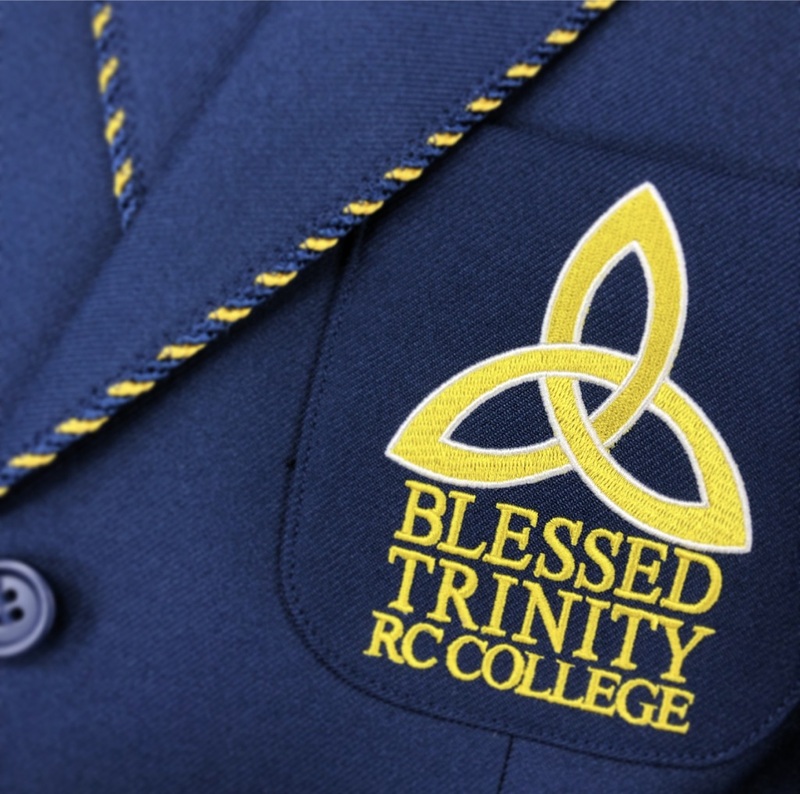 Blessed Trinity Royal Blazer with gold and royal trim features a traditional 3 pocket design. 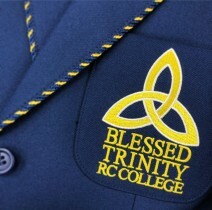 It comes fully lined with an internal zip pocket. Fabric is 100% recycled and stain resistant.